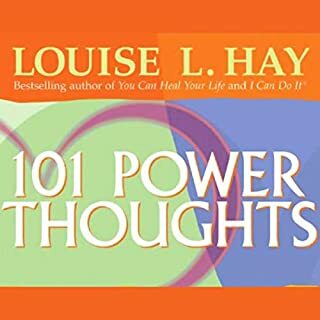 ©1986 Louise L. Hay (P)2004 Hay House, Inc.
No Doubt! 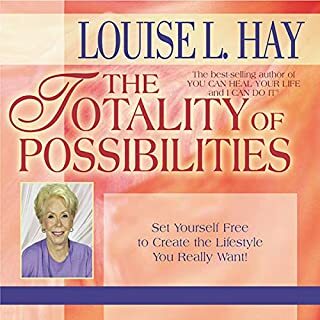 Everyone would benefit from reading this book. It’s short n sweet & straight to the point. "Self-Healing has been very helpful to me. And in many areas of life not just healing! 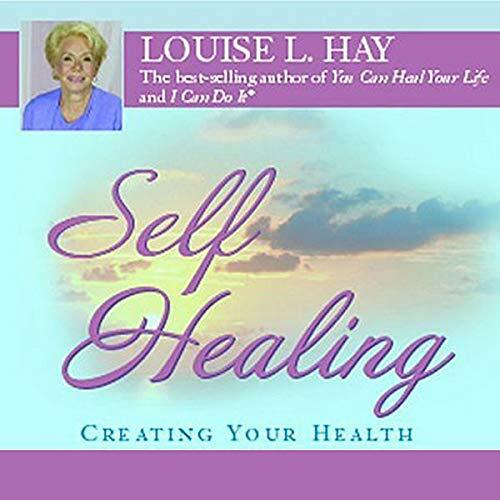 Fantastic affirmation CD with the beautiful voice of the master in self healing. 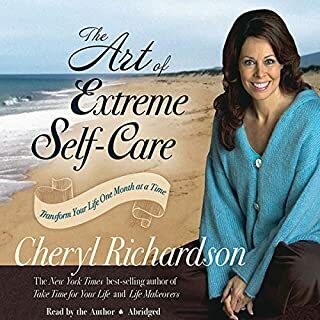 Needed to hear and be guided through the positive self talk while dealing with cancer. Am thrilled to have found this recoding and will listen to it every day. 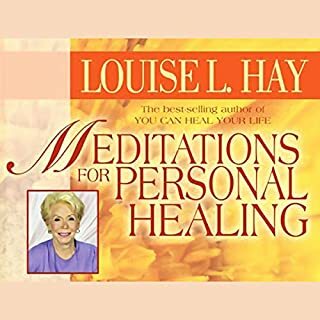 This is without doubt the very best audio on healing I've ever heard. 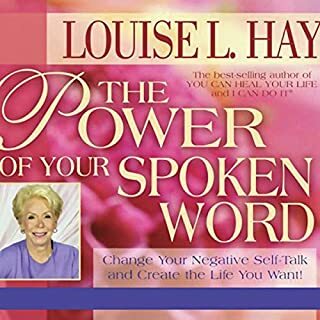 Louise Hay's gentle, soothing voice and her, well-chosen, meaningful words meld into the subconscious and take root to help heal the mind and heart. 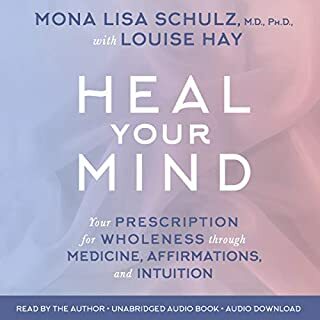 If one listens to this audio repeatedly over a period of time, I firmly believe one will find healing, whatever the illness, whether mind, body, or spirit. 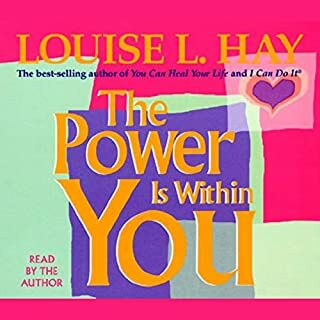 I love Louise Hay and this book didn't disappoint. 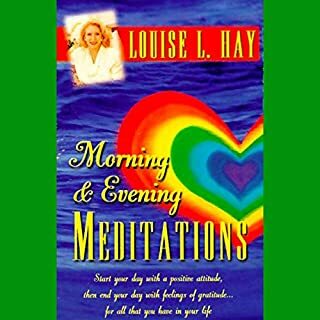 The first part is explanation and the second part is a great meditation you can listen to as you fall asleep. I am finding it very useful. 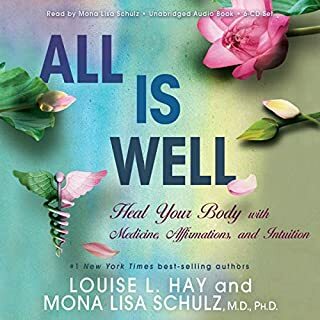 Relaxing voice and very helpful advice for healing. Loving and forgiving ourselves is the key! 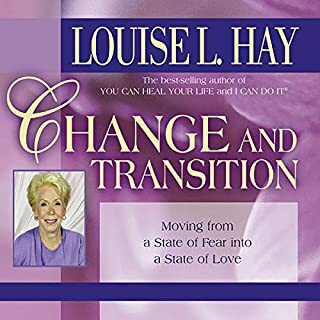 Louise Hay is the best..hands down... for self help. I loved this book. 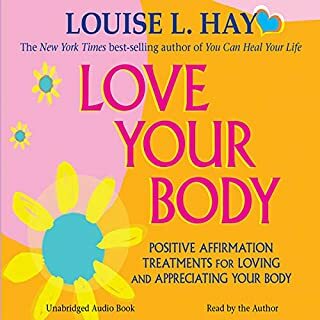 Louise’s reading is very helpful in teaching how to love ourselves. Her voice is very soothing. I loved her meditation. 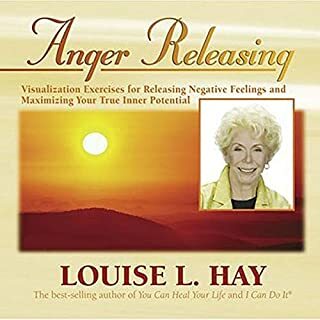 I would recommend this book if you are harboring resentments and anger. 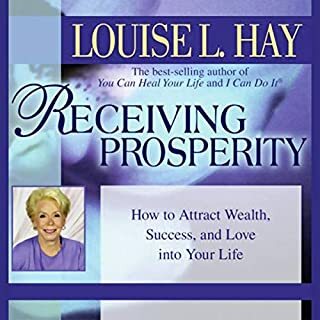 Louise will lift your spirit and help to make you feel healthy in your mind about yourself. It touches your soul, the message is so inspiring and powerful, you can feel it talks to your subconcious mind. 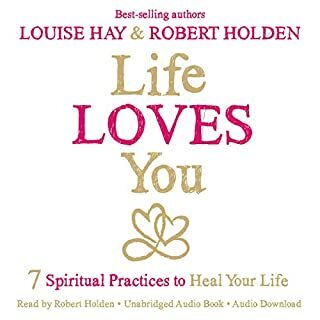 At the end of the book there's a guided meditation that has helped me a lot, I recommend this book with all my heart. 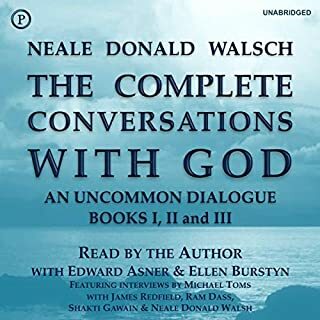 The last part, with a 30-minute guided meditation. 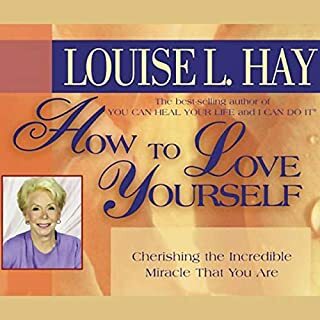 Louise Hay is one of the wisest, most compassionate, and articulate teachers of relaxation, self-acceptance, and applied New Thought principles. 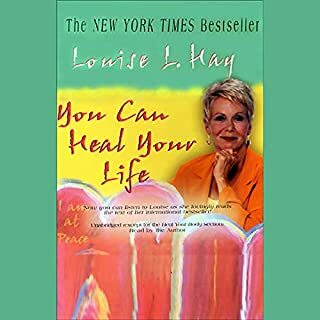 She has spoken to generations, inspiring many people to heal their own lives. 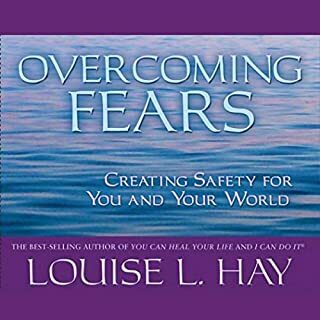 This brief course and guided relaxation session can change consciousness and help people heal if they so choose. I miss Ms. Hays already. Glad her teachings are always just a click away.